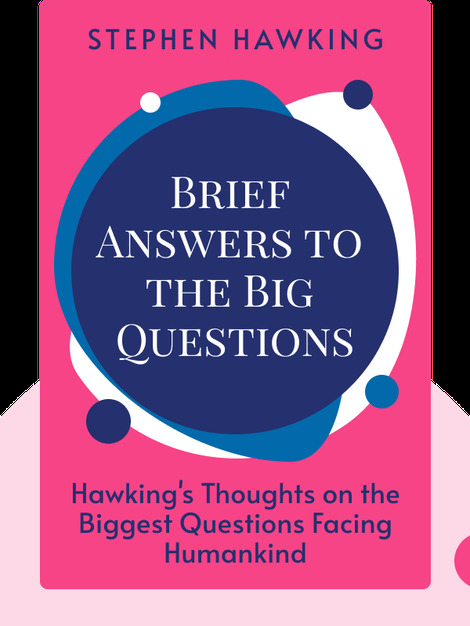 Brief Answers to the Big Questions (2018) addresses some of our universe’s most fundamental questions from a uniquely humanist perspective. By merging scientific history with humanity’s future, the book dashes from the origins of the universe and the inside of black holes, to human space exploration and the dangers of artificial intelligence in a grand and sweeping narrative. 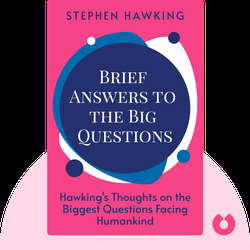 Stephen Hawking was an English theoretical physicist and former Lucasian Professor of Mathematics at the University of Cambridge. He is generally regarded as one of the most remarkable scientists of his generation. He died in March 2018.